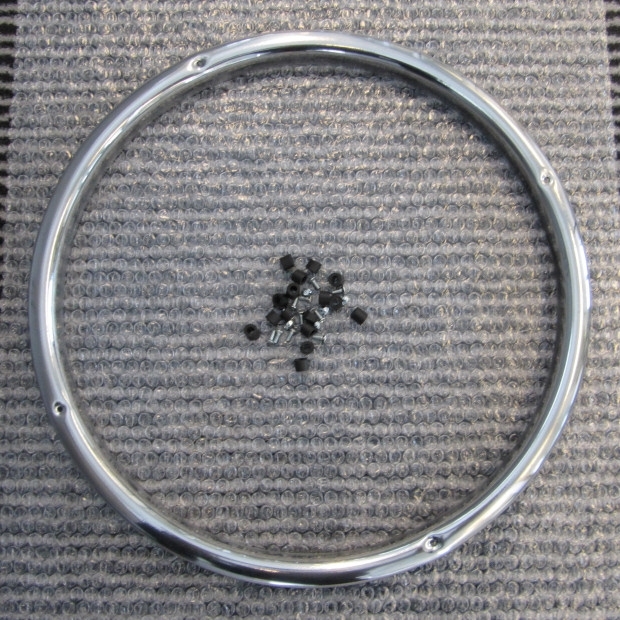 Chrome INOX wheel rings for all types & versions of Lancia Flaminia cars. 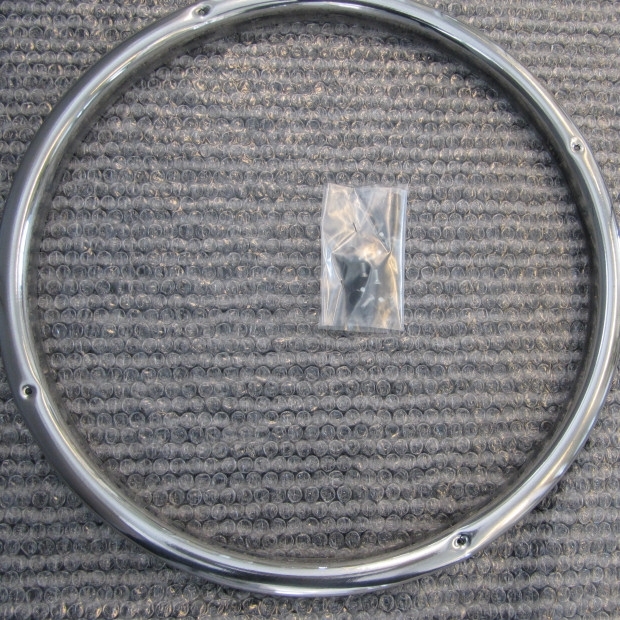 Suitable for 16 inch tubeless rims/wheels (modified according to our standards, see photos). 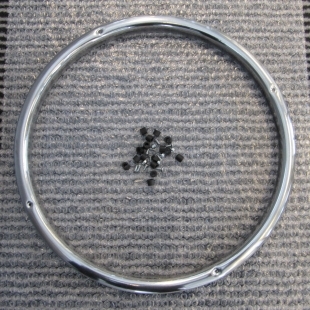 Suitable for all original 400 mm rims/wheels having inner tubes.